Enjoy this spacious & bright fully furnished 3 bedroom condo that is shaded by palm trees overlooking the pool in the Foothills of South Mtn. 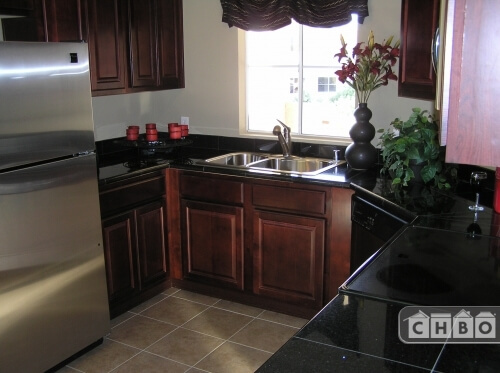 Community amenities include: 2 swimming pools, hot tubs, fitness center, lake & parks. Just minutes from US-10 & AZ-202, shopping, dining, golf, trails & entertainment all just minutes away and a short 20 mintutes from the airport. 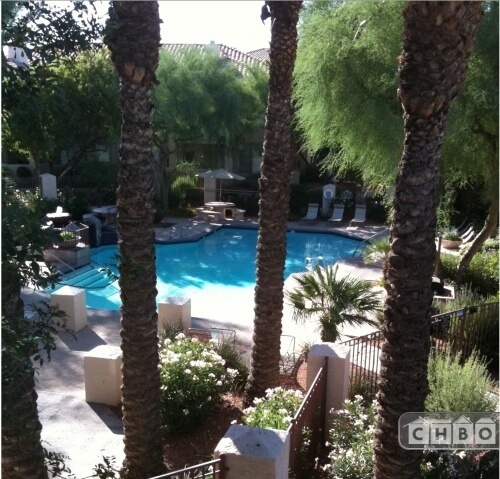 Don't miss out on this fabulous condo. Excellent schools-Kyrene Elementary District 028 and Desert Vista HS District 213.